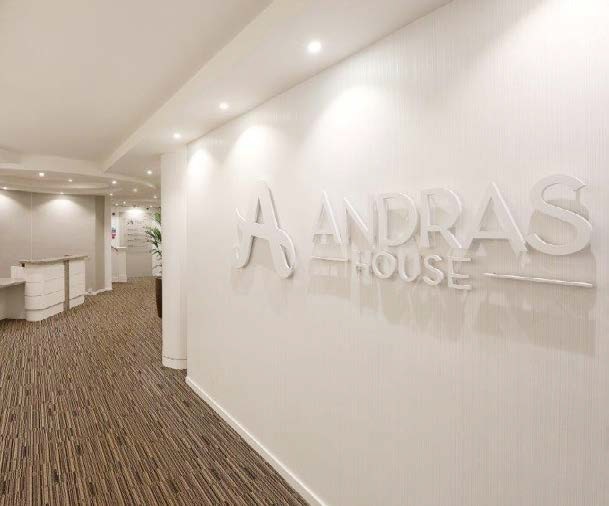 Andras House occupies a superb location on Great Victoria Street opposite Europa Bus & Train Station, just a short walk from Belfast City Hall. 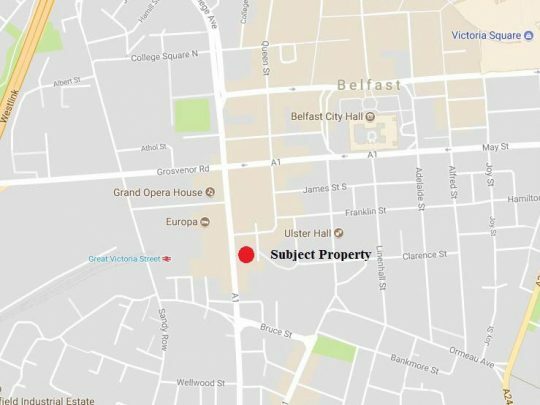 Other occupiers in the area include Europa Hotel, Starbucks, Grand Opera House and BBC. 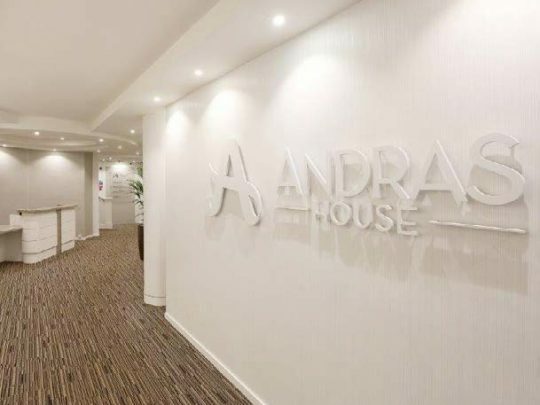 The entrance lobby to Andras House provides an impressive reception area with on-site security. 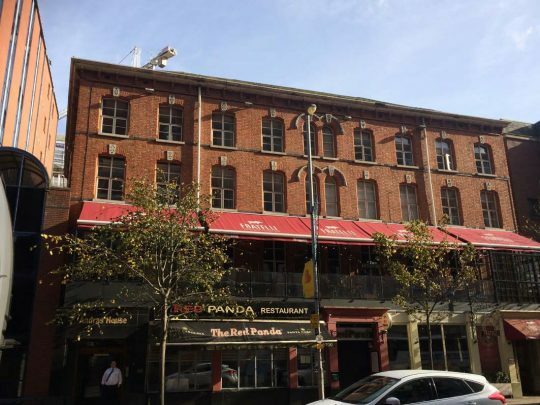 The office suite located on the third floor is fully fitted to a high standard to include part plastered and painted walls, part exposed red brick walls, raised ceilings with strip fluorescent lighting, perimeter trunking and carpet covered floors. The suite has shared WC and kitchen facilities and is immediately available. 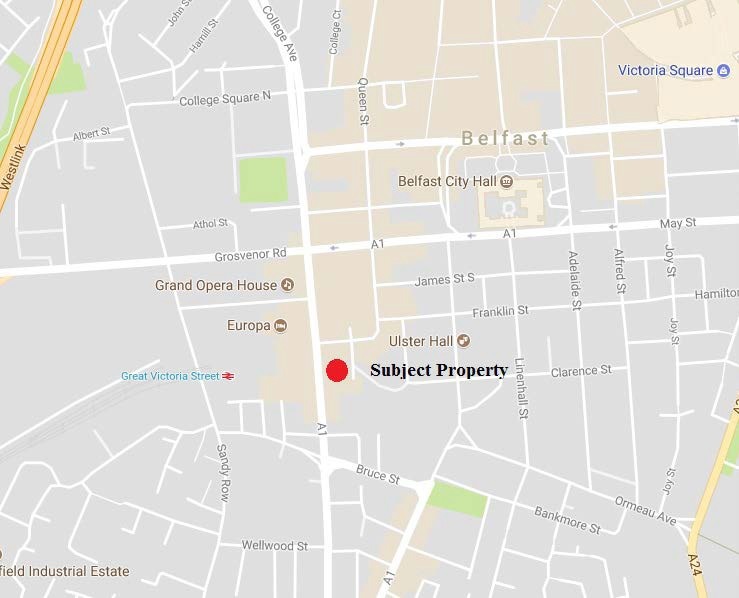 We have been advised by Land & Property Services that the NAV for the property is £11,500. Rate poundage for 2018/2019 is £0.602803, giving an annual rates bill of approximately £6932. Rent: £16,750 per annum exclusive. 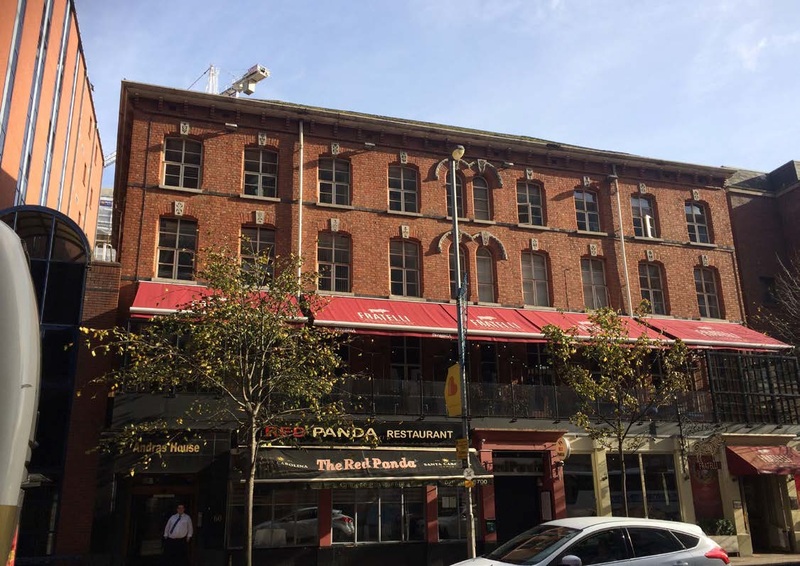 Repairs: Tenant responsible for internal repairs. Insurance: Tenant to reimburse the landlord with a fair proportion of the cost of buildings insurance. Service Charge: Tenant to contribute a fair proportion towards common costs. Prices, outgoings and rentals do not include VAT which may be chargeable.